Thalapathy Vijay's Sarkar with AR Murugadoss released last Tuesday to some phenomenal opening. This film produced by Sun Pictures and has music by AR Rahman and it also stars Keerthy Suresh, Varalaxmi Sarathkumar, Radha Ravi and Pala Karuppiah in other important characters. Sarkar has Girish Gangadharan handling the lens, while Sreekar Prasad cuts. From the initial collection, it looks like AR Murugadoss and Vijay have done it again with another successful film which makes it a hattrick for this combo. 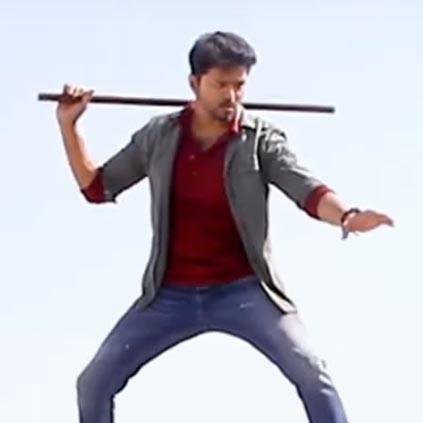 Today, Sun Pictures have released a special making video from Sarkar.